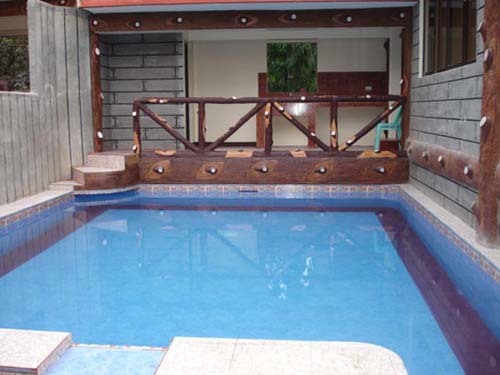 Bosay Resort Review. 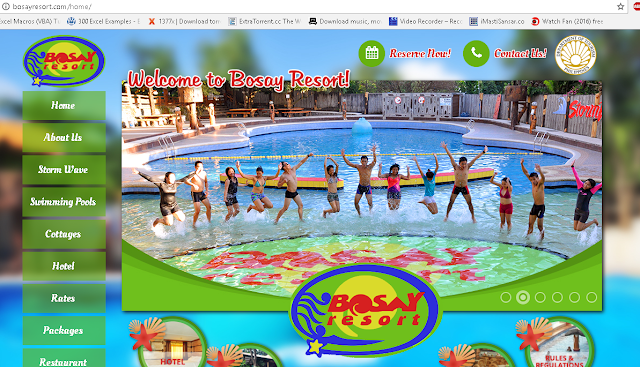 Some of us already know about Bosay Resort. 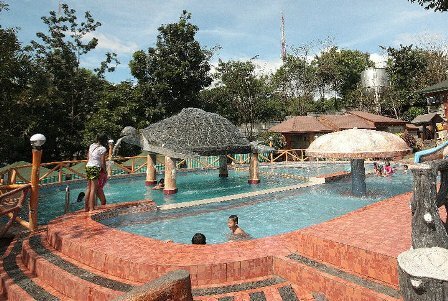 But for some people or even tourists, Bosay Resort originated from a waray term "Bosay” meaning waterfalls. 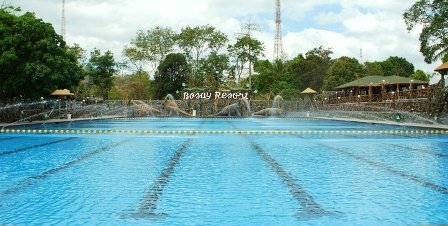 We didn't discuss much about it here, to be excited, we'll just put some information about Bosay Resort Rates, Fee, Packages, Information Contact it here. Here are some review from the customers of Bosay Resort. This review is via online comment and is fair enough. Good thing: Pool is clean and many options I like it! Bosay Resort is located at Marigman Rd. Brgy. San Roque it is near Galang Compound, Antipolo City, Antipolo, Philippines. 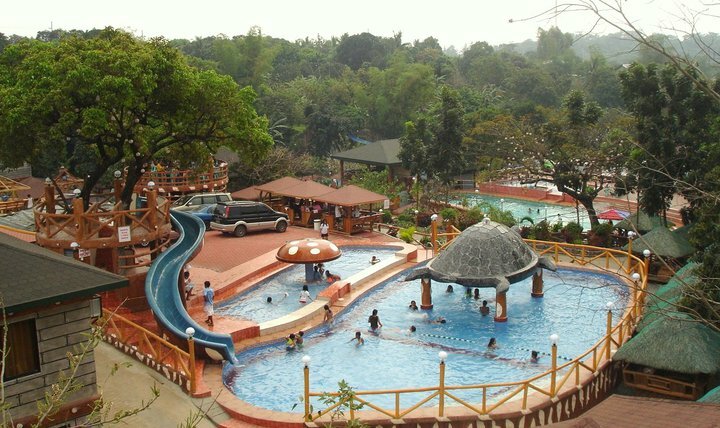 This three hectare resort is only an hour away from Manila and tricycle away from the famous Antipolo Church. There are total of 8 pools for guess to choose from, 3 adult pools and 2 kiddie pools available for public use and there are 3 private pools for those guess who like to have private enjoyment. (Rates is good only as of the date of writing for the updated list go to Bosai Resort official website). Note: Reservations can be made thru phone, internet or walk-in guests. Guests are advised to reserve their venue/s at least 7 days prior to their check-in date to ensure its availability. From Manila the fastest way is to ride LRT 2 then alight at Santolan Station, ride jeep going to Antipolo Church alight there then Ride tricycle going to Bosay Resort. 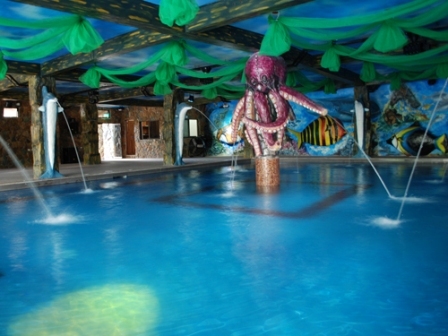 Some of the beautiful spots and images that you could see if you are there at Bosay Resort. Is there a lifeguard in each pool of bosay resot? Yes, there is. What time is your night swimming? If the clock ticks from 8:00 pm more or less. What time are you going to open? Office time. Close? It depends. We are about 40 pax . and planning to spend our summer outingat your resort on april 21 pm to 22 am. how can we get reservations. and can we have special discounts because we are a large group ? can we cook and bring food there? any rules and regulations policy that we may know? You may refer to the bosay resort directly because this is just a review and some of the questions can't be answered. For Videoke Use: 12 noon until 10 p.m. only. We accommodate in-house team building, company outing, group outing, family reunion, weddings, birthdays or just hanging out with your friends. They also accept swimming lesson. For more questions, reviews, and inquiries, please visit their website.